We can handle any type of gutter cleaning, and our services include cleaning downspouts, leak guard protection, vertical streaks, and more! All-Brite can handle any job, and can handle residential and commercial gutters. 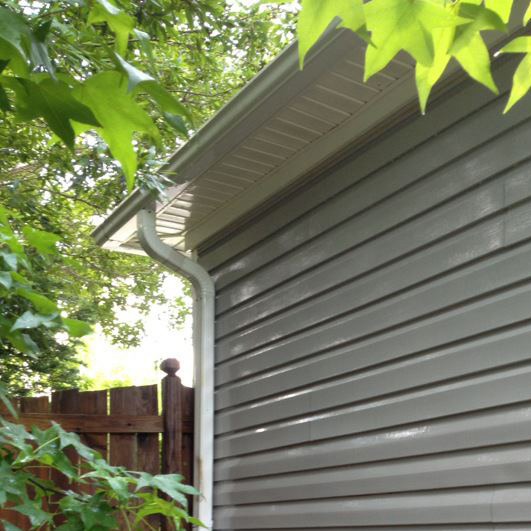 Keeping your gutters clean is important anytime of year to keep water from seeping under shingles and causing damage. All-Brite properly cleans out gutters with a high pressure water system, removing all of that debris. 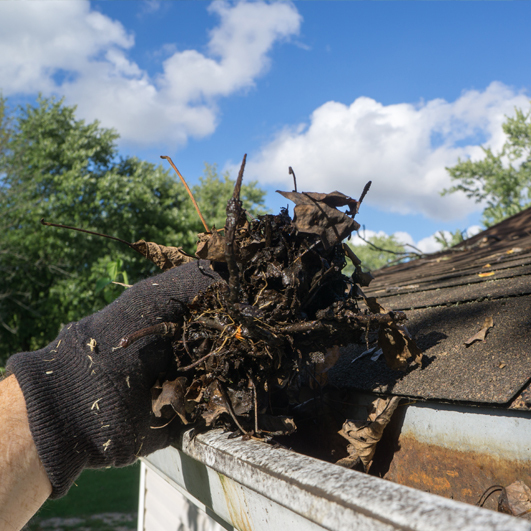 We can help determine how many times a year your gutters may need to be cleaned out and flushed. Contact us for a free estimate. We will explain our gutter cleaning process and determine how often your specific gutters may need cleaning. We can provide you with a quote or set up a yearly maintenance program. 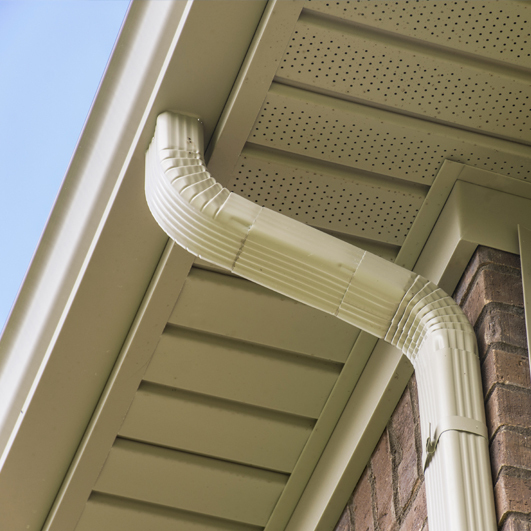 All-Brite can handle any type of gutter, and our services include cleaning downspouts, leak guard protection, vertical streaks, and more! Need help with the rest of your exterior? All-Brite can help with all aspects of your home or business’s exterior. Whether you need pressure washing, deck staining, or painting, we’ve got you covered. Fantastic experience! They were very professional, prompt, provided superb results and very reasonably priced. We are extremely satisfied and would highly recommend.